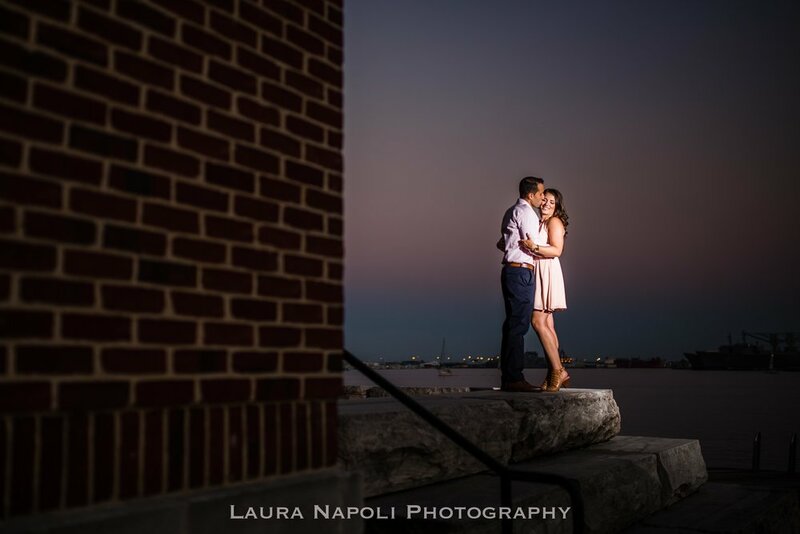 I had such a blast capturing Sarah and Jasons Engagement session in Baltimore, MD! 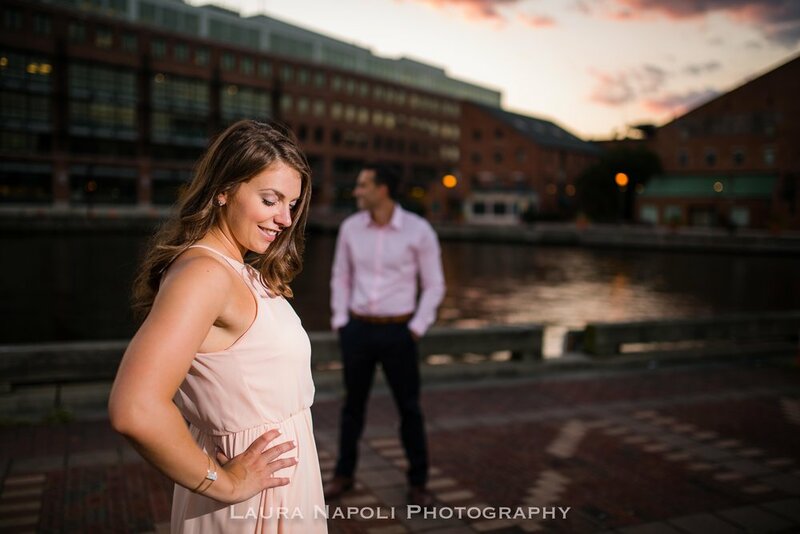 We started off at their apartment and from there we explored the city together! 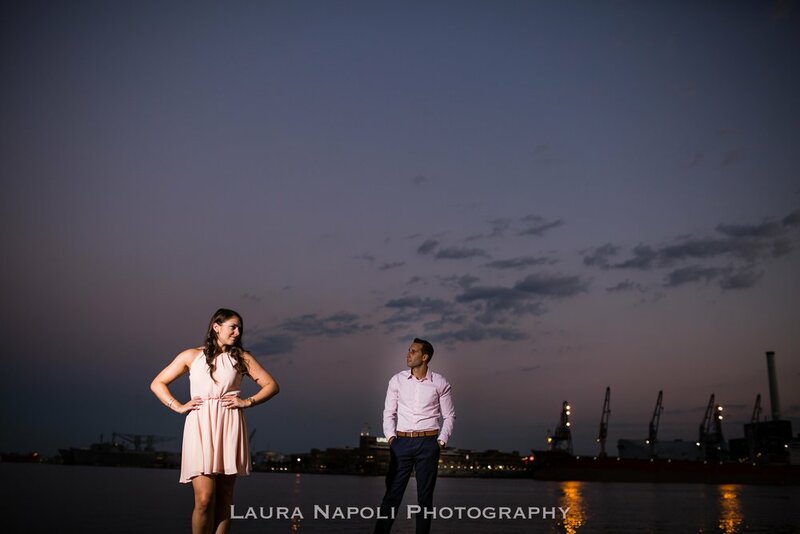 I absolutely can't wait to capture their wedding day next May at the Collingswood Ballroom! 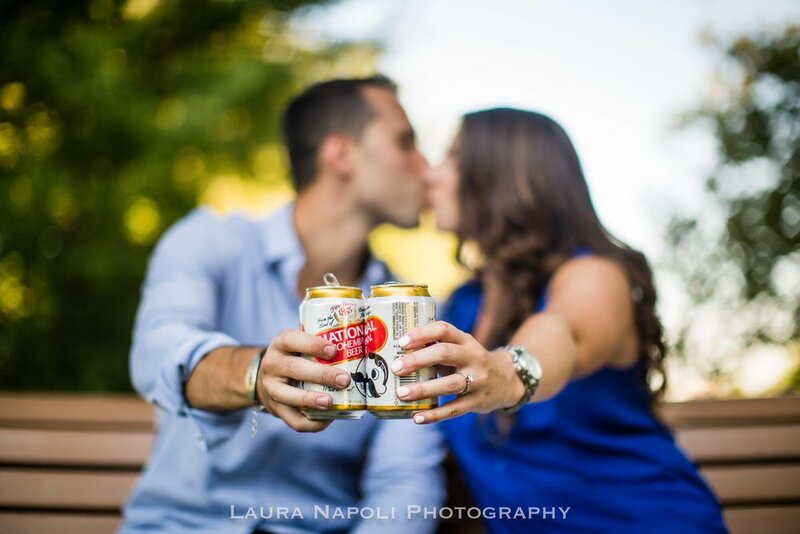 I loved all the ideas they had for their engagement session!